Some foods are there in our daily lifestyle which we need to eat on an empty stomach and some are supposed to be avoided too. Every person has its own choice of breakfast. Some people stick onto a strict diet and some munch on anything that they like to have. But there are some foods that one needs to avoid eating on an empty stomach as it can affect their digestive system. 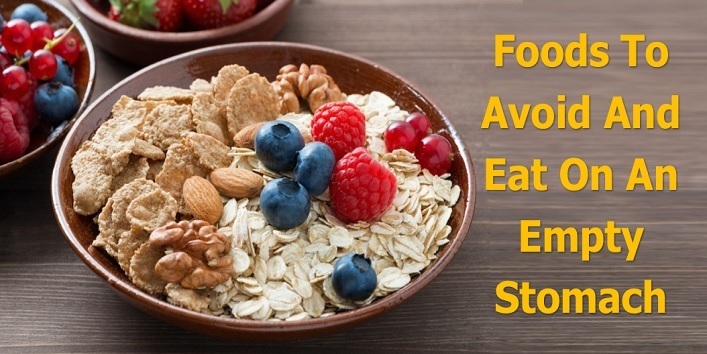 Eating healthy is good but there are a few foods that one should eat at the right time. So, in this article, we have shared some foods that one should avoid and eat. 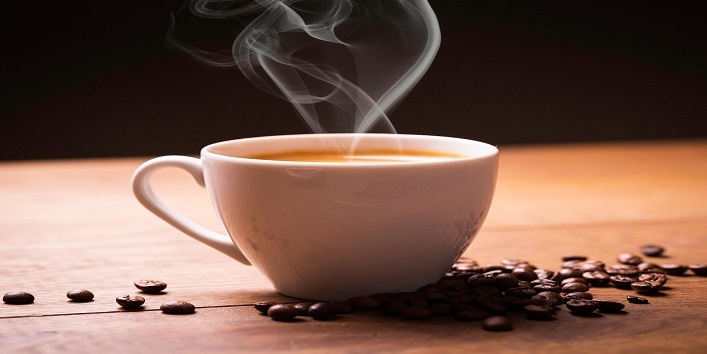 Most of us like to brew a hot cup of coffee every morning but it is not good to drink it on an empty stomach. Yeah, it’s true that it helps to break the yawns and makes you ready for the day. But, it can also lead to gastritis which also stimulates the production of hydrochloric acid in the body which can affect the digestive system. 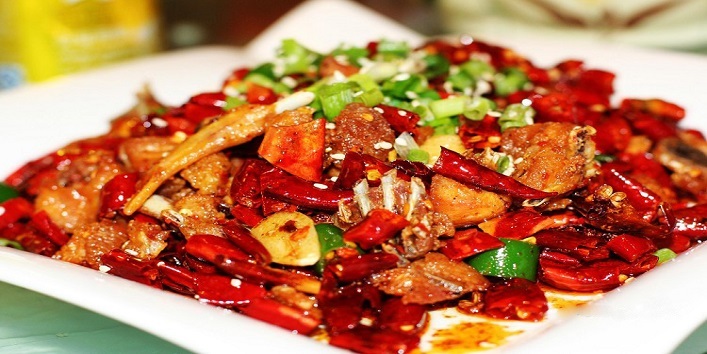 Never ever munch on spicy food if you don’t want to face an irritated stomach. If you consume spicy food on an empty stomach then it will irritate your stomach lining which can make you feel uneasy. 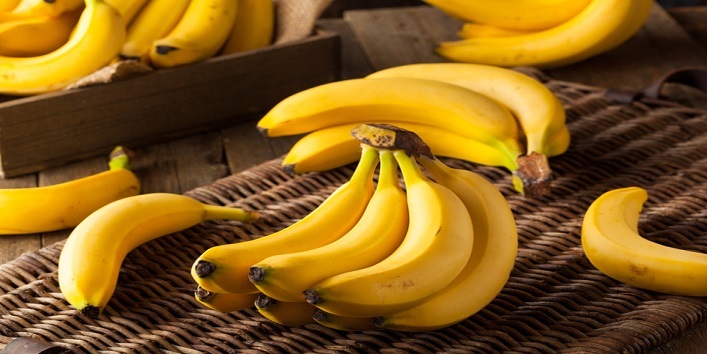 We all had an impression that eating a banana on an empty stomach is healthy but it is not good as it has a high content of magnesium which can increase the blood level which can lead to cardiac problems. This is a very important thing that every dieter should know. 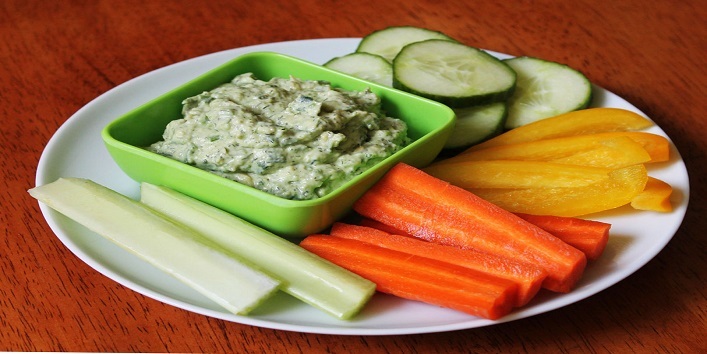 Raw vegetables are not a good thing to have on an empty stomach as it is very difficult to digest coarse fibres. And it can also lead to abdominal pain and flatulence. 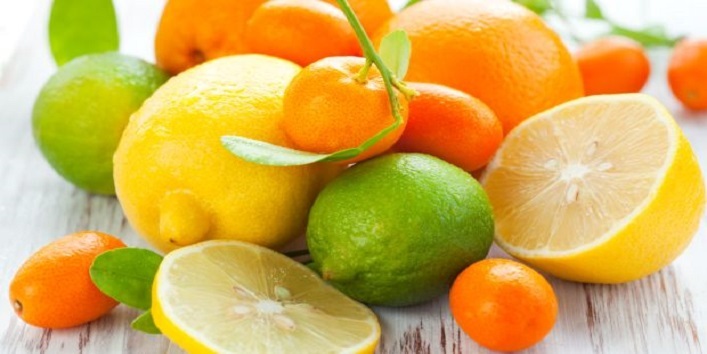 We all know the various benefits of citrus fruits but it is better to avoid them in the morning as it has a high content of fibre which can slow down the metabolism. 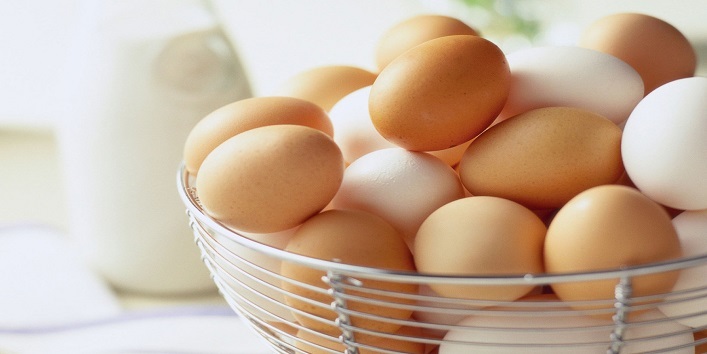 If you want to lose weight without affecting your health then start eating eggs. It has a high content of proteins and provides a sense of fullness that helps you to avoid irregular hunger pangs. It is the best thing for the people who frequently suffer from indigestion. When it is consumed on an empty stomach it creates a lining which prevents the irritation in the stomach caused by hydrochloric acid. And it also helps in reducing the cholesterol level. 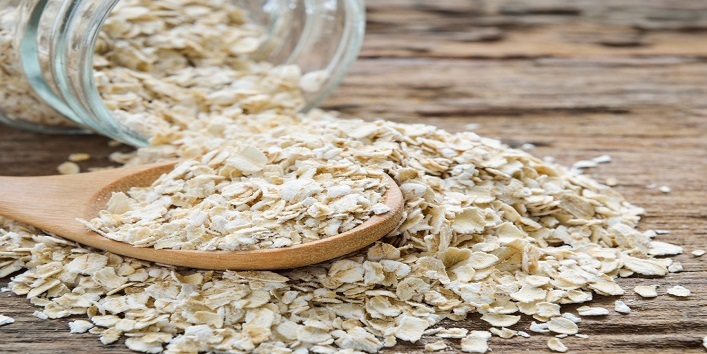 Carbohydrates are very important for our body as it helps to maintain a balanced diet. 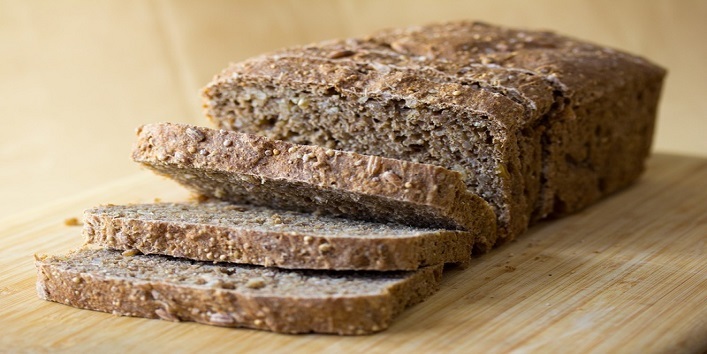 And if you also want to have balanced diet then start consuming whole grain bread. And make sure you eat the one which is prepared without yeast. It is very rich in vitamins, minerals, proteins and omega 3 fatty acids which is very beneficial for your health. 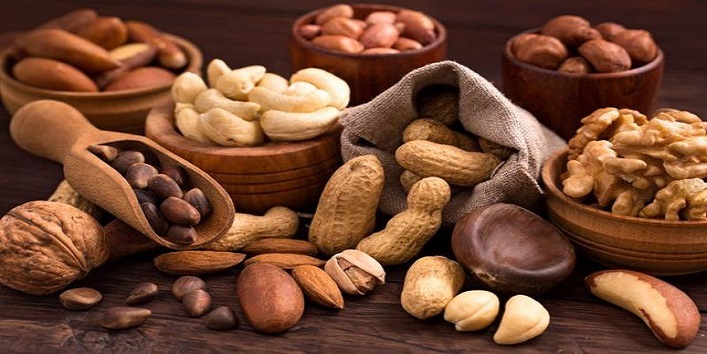 Nuts not only keeps you energized but also helps to maintain the pH level of the stomach. 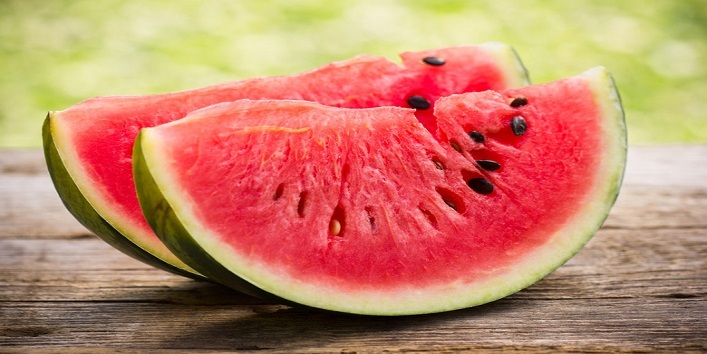 It is one of those fruits that won’t harm your stomach if consumed at the first place in the morning. It contains a lot of fluids which helps in improving heart and eye health.